The climb to the top of the mountain of success can seem insurmountable, and many quickly settle into a life of complacency while standing in the shadow of that mountain. If we never climb, we will never fall – and it is this mentality that holds people back from their true potential. The American Dream has faded, and many have lost confidence in the idea of hard work. While some find it futile to strive for big dreams, others refuse to be deterred. This morning, we witnessed an ultimate achievement from the culmination of hard work and dedication of an automotive brand. 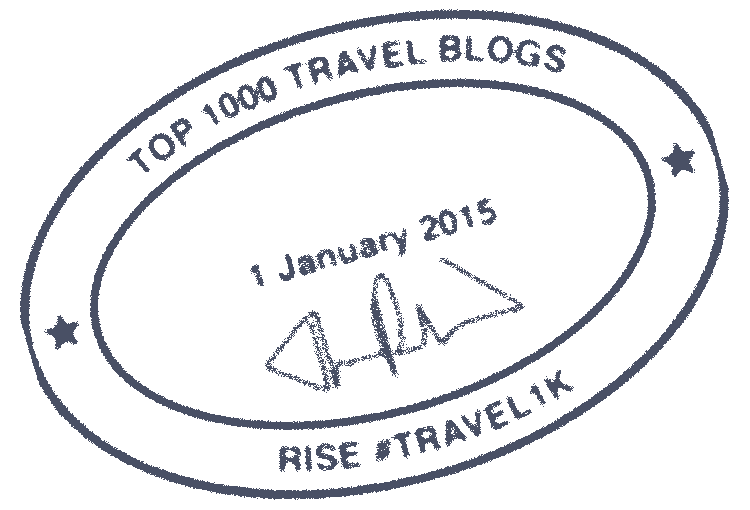 We saw a company come to fruition and stand atop their own mountain. On the stage at the 2018 North American International Auto Show in Detroit, Kia stood up for their nomination for 2018 North American Car of the Year – an accomplishment leaps and bounds beyond their dead last position for initial quality in the automotive industry just 15 short years ago. So just how did they get here? In its dawn, Kia manufactured bicycle parts and steel tubing by hand in a small plant in South Korea. That small business would rise to become one of the Forbes Top 10 Largest Automakers in the World. How does a company transform themselves from a local business in a small village to a worldwide commodity? How does a company continue to surprise audiences even after more than 70 years of creating and thriving? It is proof that success is not based upon luck. 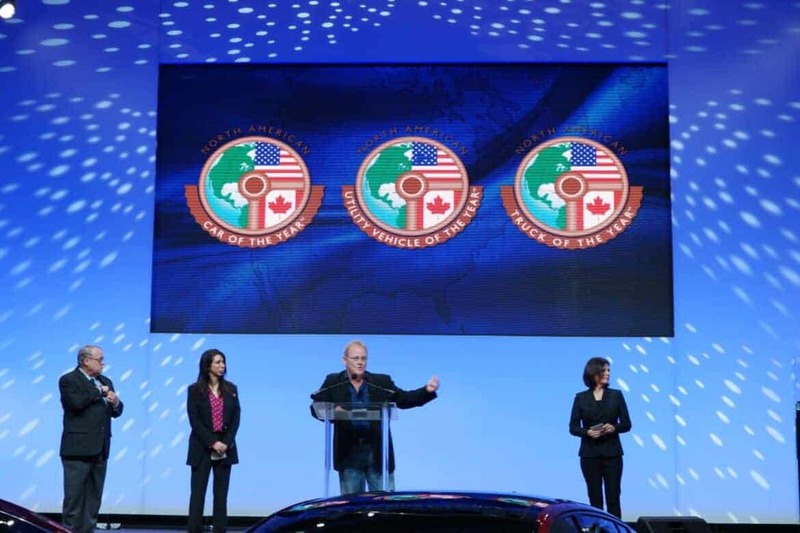 As Kia took the stage today to see if they had won this great honor, they embodied the spirit of prosperity and triumph. 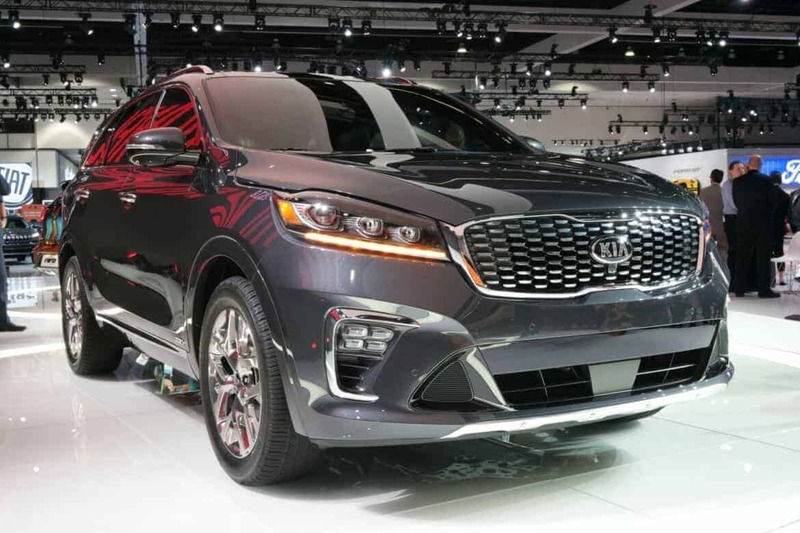 The automotive world, worth billions of dollars, bore witness to Kia’s presence as they stood among the best of the best. Kia has come full circle keeping pace with the times while always staying true to their customers and themselves and by doing so, they have proven that the power to surprise is still possible. It wasn’t that long ago that people were chasing after the American dream. They wanted a 9-to-5, a car in the driveway and a color TV. While millions in the states were chasing the simplicity of the American Dream in 1944, Kyungsung Precision Industry was just a small steel company in South Korea producing bicycle parts. What started small grew rapidly as it began to manufacture complete bicycles before moving to motorcycles and officially changed their name to Kia in 1952. They opened their first automotive assembly plant as exported cars began to make their way into the states and signed deals with companies such as Mazda and Ford to design and sell their models abroad. That once simplistic approach to life slowly began to disintegrate as the world changed, as people changed. The American Dream grew smaller in the rearview mirror as the decades rolled by, but Kia worked tirelessly. Also read: Would Your SUV Make it to Hell and Back? The 1980s brought lighter, streamlined cars that were fuel efficient and had less emissions. Consumers were smarter and more savvy about what they were buying. Cars had grown tourism and ended rural isolation. The American Dream was changing. People wanted more than work and home life. They wanted to see the country. They wanted to have fun. They wanted to find themselves. They wanted to find life, and they wanted to drive there. Kia recognized that changing dream, and they wanted to be a part of it. Instead of building a company on the principle of selling more vehicles, Kia created a brand that centered on what their customers needed, wanted, and enjoyed. Customers began to see Kia as a reliable and affordable alternative. Kia began introducing a variety of vehicles, from sporty to everyday commuting. They understood how quickly the world was changing and how that affected the world of driving. Kia didn’t have the luxury of being a household name that consumers had grown up with. They had to set themselves apart and keep surprising their customers with intuitive foresight, and by the early 2000s, Kia had found their stride. When they built their first plant in Georgia, they proved they knew what people wanted, and that they were here to stay. Creating over 2,500 jobs, the Kia plant was a leap forward not only for the company, but for the American worker. As the plant began to churn out cars, Kia was getting noticed worldwide, and in 2012 they made Interbrand’s List of 100 Best Global Brands. 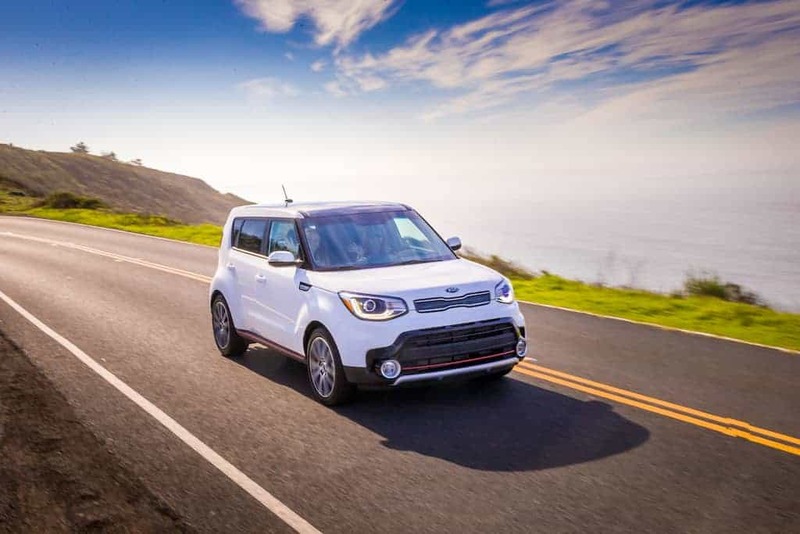 Taking a spot on the list of Best Global Brands catapulted this company to the front of the line, but Kia’s humble dedication has kept them grounded in their work. It has always been about working for the people, and with growing recognition, Kia understood that giving back to people was just as important as the cars they put on the road. Kia wanted to show the world that business is a reflection of the people it serves not just who it sells to. They started their Social Responsibility website in 2013 which details the projects it supports from local employee volunteering to the Green Light Project which aims to sustainably improve the accessibility of health and education for disadvantaged youths in third world countries. They have built schools, run donation campaigns and even partnered with the Hire Heroes USA which helps military veterans find civilian jobs and sponsored a variety of sporting events. Kia has worked endlessly to weave themselves into the social fabric of communities both local and abroad. When large companies take notice of the world around them not just what happens in the boardroom, they have the chance to use their influence to truly make big changes in the world, and Kia recognizes that. With each new vehicle model, Kia has focused on cutting edge technology. From the small ideas that make life easier like wireless phone charging stations to driver assisted safety features that can save lives, Kia never shies away from a challenge. As a producer of cars, they knew the importance of creating a line of hybrids in efforts reduce emissions and live up to their environmental responsibilities. They have been developing vehicles that can meet the needs of busy people trying to keep up with the demands of a changing world. When they made it to the number one spot on the JD Power Initial Quality Study in 2016, it was a monumental moment for the company and a surprise to the automotive world. It was the first time in 27 years that a non-luxury brand held that title. Then, in June of 2017, they claimed that title again surpassing the likes of Genesis and Porsche. Their power to surprise has put them with the best of the best, and yet they keep striving for more. Companies that have the foresight to look ahead and stay on pace with the times are the ones that survive and thrive. Kia has managed to go from a village steel shop to a global brand in the last 73 years, and that doesn’t happen by accident. 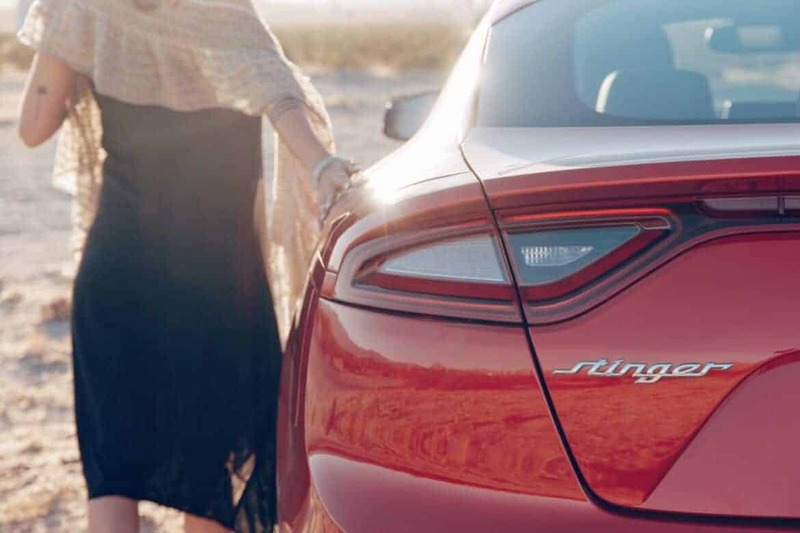 Even with their decades of experience and countless creations, the world was once again surprised when they unveiled the Stinger. This Fastback Sports Sedan was a modern day Gran Tourismo stunner that people didn’t even know they wanted until they saw its sleek body and top speed of 167 mph. Available in a 3.3L twin-turbo V6 with 365 horses (or a base model with 255 ponies), this GT was a completely unexpected delight from a brand you may have been embarrassed to admit owning 10 years ago. They have spent decades making affordable, reliable cars, but the Stinger GT was a whole new field that Kia had never entered before – the consumer dream car wishlist. More than ever, people have come to understand that life is about enjoying the journey, and this car was Kia’s answer to that realization. They have spent years giving customers exactly what they needed, but the Kia Stinger is what they wanted. It’s no wonder this muscled sports sedan has been nominated for the 2018 North American Car of the Year, a first for this brand in it’s history. Kia took the stage this morning with baited breath and when the nominees were announced, the crowd heartily cheered for this decades long underdog. Even though the award went to a different vehicle, today is a day for the books on their journey to the top. Today is yet another climax for this company that honors their work, but it will not define their path. Kia will continue to be led by the people they serve, aligning themselves with the ever changing ideals of the American Dream. From hand-making bicycle parts to standing in front of the auto world as a top ranked brand with a nominee for car of the year, Kia has proven that they have the power to grow, change, adapt, serve, create, and most of all, surprise. Would Your SUV Make it to Hell and Back? It is such an exciting time for the Kia brand!